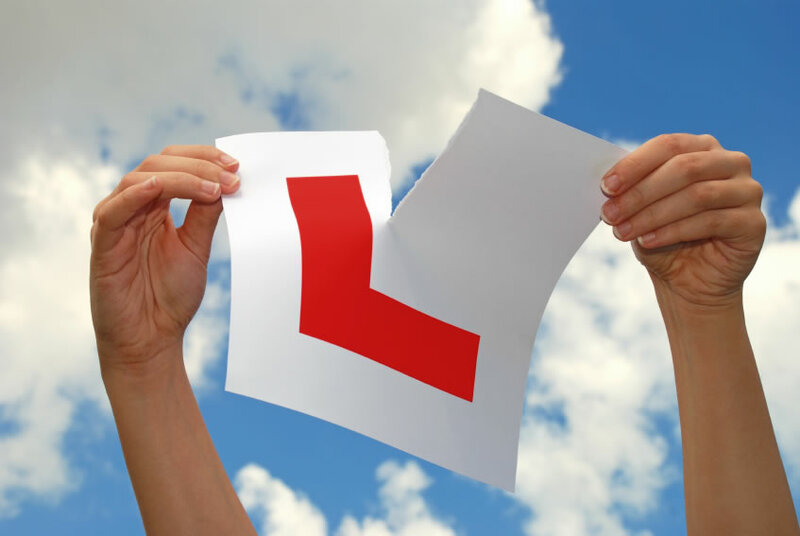 " Having received a free lesson, as a gift for my 56th birthday, I passed with Scan School of Motoring. Many thanks Andy for the Tutoring & Encouragement, at a time in my life when I thought becoming a ' student ' again would be difficult - it wasn't and each lesson was relaxed and enjoyable. I will be in touch soon to arrange a Motorway Driving lesson. Thanks again."